My favourite, you probably know this one already. Textures are free (though super high res textures require premium membership), the licence allows for use in pretty much any kind of project as long as you don’t redistribute the textures themselves, and they have a huge range of fantastic quality textures. In particular the site has a fantastic range of metal and concrete textures, as well as some great tiling textures (though the hi res versions of most of the latter require paid membership). Featuring a similar licence to CGTextures, though not quite the range, this is another great texture resource. It has some great ref for different kinds of buildings too, as well as some cool aerial views of cities. One of the few texture libraries to feature a Creative Commons (CC-BY) licence. Campbells collection features some great man made stuff like air-con units, various containers, buildings and some nice textures of roads and other manmade terrain elements. The quality isn’t quite on a par with that of CGTextures and the like, but there’s a great range, and most of the textures are shot under good (overcast/diffuse) lighting conditions, which makes them nice and easy to work with. This is a relatively new site, but already it has a﻿ fantastic range and great quality images. Requires registration, but the license is fairly liberal (no direct redistribution, and give credit if possible). 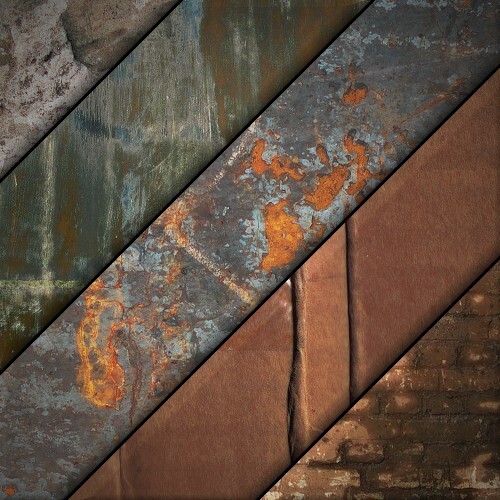 Features a decent range of photo textures, including a good sized collection of old medieval brick walls. I can’t find specific licence info, but they say the textures are free to use in both commercial and non-commercial projects. Features a lot of really nice textures, though perhaps geared towards web design more than CG. Whilst the site has a search function it lacks a thumbnail gallery view which makes it difficult to find specific textures. Still worth browsing through as it has a few gems tucked away. There’s also a pretty neat flickr pool associated with the site too. This one only came up on Blender Nation today, so I haven’t had the chance to look around it much. I did notice though that it has a great collection of leaves with the backgrounds already aplha-ed out. Very handy indeed. Has some great stuff, though a lot of textures are bundled into packs without full previews of what’s inside. Many are links to external sites too, but there are some really nice ones to find, so check them out. 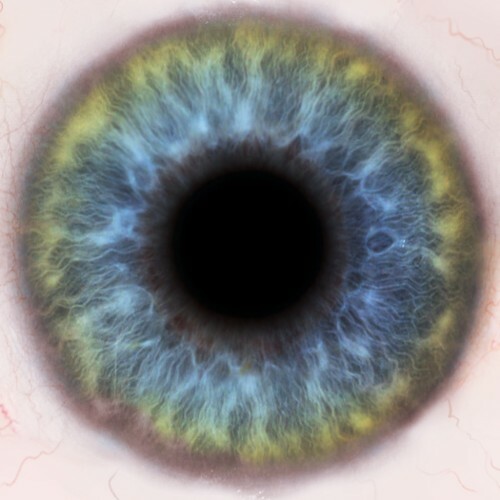 A bit of a bonus, this site just has a rather cool collection of free high resolution iris textures taken by specially designed equipment for photographing peoples eyes. Heh, great article; thanks alot for sharing. TextureLib.com and CGTextures.com – super! everything else – looks a lot worse.